What could be better then a 10 Passenger Lincoln… THE LINCOLN ROYALE. 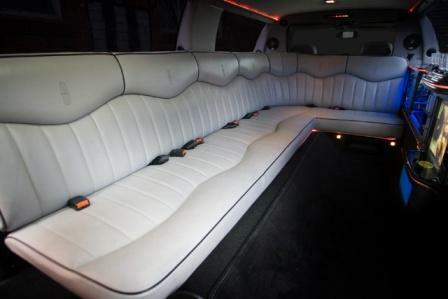 Featuring Stunning Grey Leather interior, and a fully customizable entertainment system in the rear of this vehicle. LIGHTS, SOUNDS, the Royale has it all. 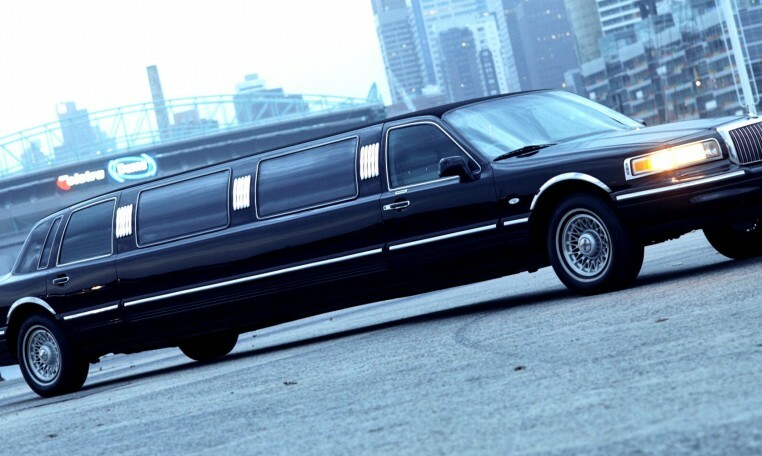 The Lincoln Town Car is and always has been the Number One choice all over America, for comfort and style. With an amazing stylish look the Lincoln is instantly recognizable. With a spacious interior this 10 passenger in the rear stretch is built for comfort. The amazing Lincoln also can seat one passenger in the front. If you want value for money you simply can not look past the KING of the road, The Lincoln Limousine.